Damage from a fire, flood, storm, smoke or mold affects more than just your structure. The valuable contents of your home or business can also suffer damage, including: furniture, draperies, clothing, photographs, papers, electronics and other valuable personal property. We evaluate your effected personal and business contents and make sure critical decisions are made to ensure they are properly assessed from a physical and financial standpoint. 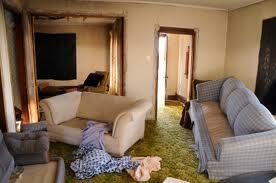 For contents restoration make Aaron’s Restoration your first call for clean up and recovery. We have helped hundreds of Michigan residents in Wayne, Macomb & Oakland County restore or repair their damaged personal property & home contents after a fire, flood or other disaster. 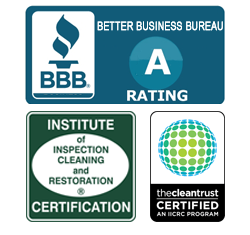 We are A rated by the Better Business Bureau and comply with all national and state regulations.